The buckle lights from DAM are available in three different colors and are perfect as a bite indicator at night. 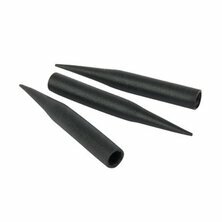 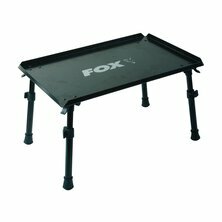 They can easily be attached to rutted tips, kinking spots or buoys. 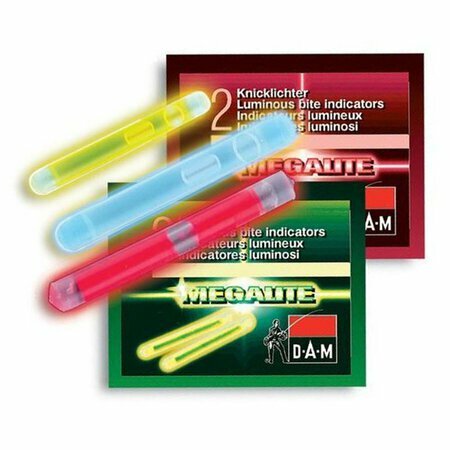 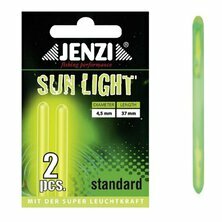 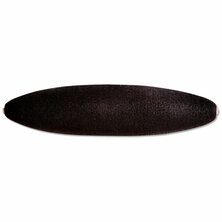 You have questions about DAM - Knicklicht 4,5x39mm gelb - EINZELN (1x2)?